Fr. Peter Babej was born and raised in Toronto. 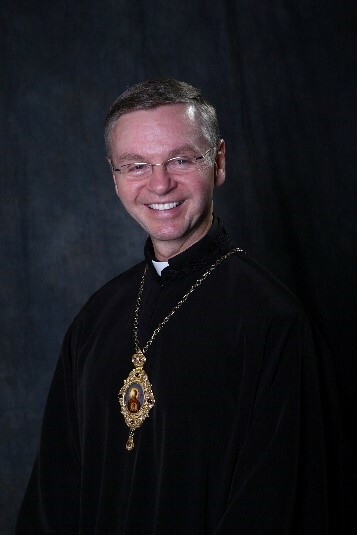 After completing a Bachelor of Science Degree at the University of Toronto, he entered Holy Spirit Seminary in Ottawa, where he completed the Bachelor of Theology program. Fr. Peter was ordained priest by Metropolitan Volodymyr Sterniuk on February 23, 1994, in Lviv, Ukraine. 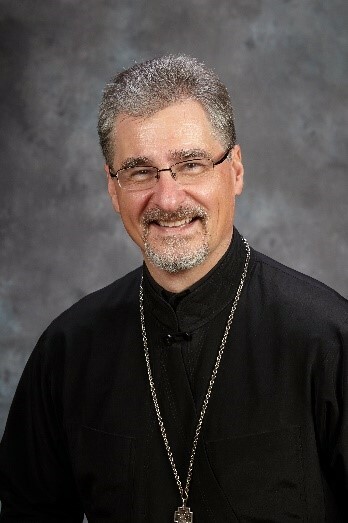 He has served at St. Demetrius Church in Etobicoke (5 years), Holy Eucharist Church in East Toronto (9 years), and St. Stephen’s Church in Calgary (5 years). Fr. Peter has served at St. Josaphat Cathedral since August 1st, 2013. For months I always got the Weekly Sunday bulletins in my e mail but this has stopped ? which I really liked as I read the epistle every Sunday at our 2 pm mass at St Michael;s nursing home where I volunteer and help the priest with that mass , . This way I know which Sunday service it is . Hope you can start sending them to me again ,, thank you .